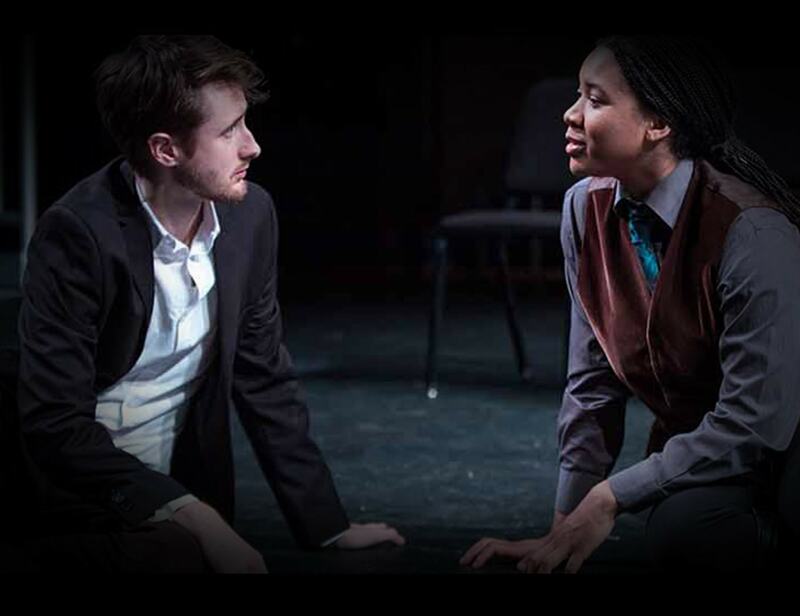 Witness William Shakespeare and George Bernard Shaw’s most famous creations side by side, in repertory, in “Hamlet” and “Saint Joan.” If you’re lucky enough to score tickets, you’re in for a magical night. The productions feature four actors performing 49 characters brought to life in two unexpectedly funny, stripped-down stagings directed by Bedlam’s founder, Eric Tucker. The productions run from March 7 through March 25. To learn more about this unique performance and to purchase tickets, CLICK HERE. Celebrate the start of the spring season with bright, bold, and delicious produce delivered straight to your residence from Siena Farms. 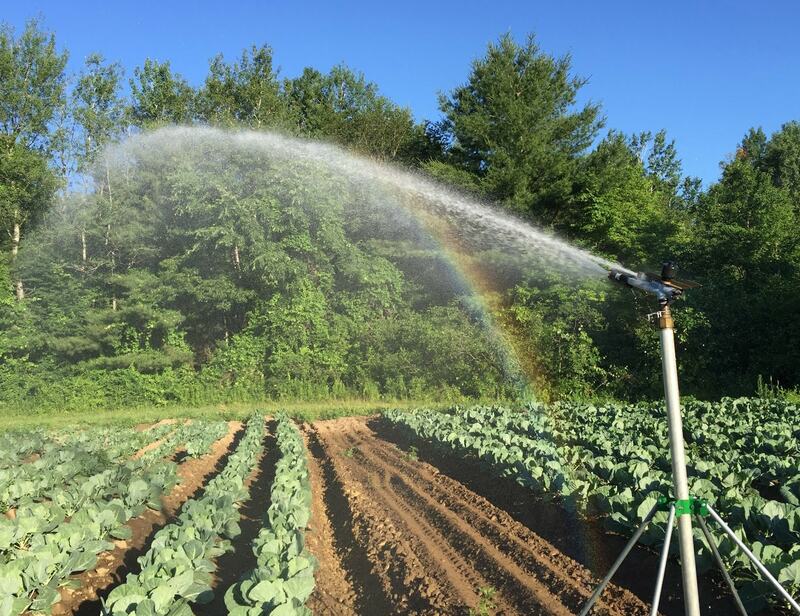 Located just 25-miles west of Boston, the family-farm grows over 100 varieties of vegetables for local farmers’ markets, select restaurants, and a 750-member Community Supported Agriculture (CSA) program. When you become a member of Siena Farms’ CSA, you support the farm through the inherent risks and delicious rewards of farming in New England. In return, you receive a “share” of the harvest with a weekly box (or Farm Share) of the season’s best vegetables handpicked just for you. For additional information about Siena Farms’ CSA and home delivery program, email Daryl, your Club Concierge, at club@mtowerboston.com. Zagat recently named two downtown restaurants – Boston Chops DTX and Spyce – among the most anticipated hot spots to hit the Boston dining scene this year. While this will be the second Boston Chops location, Spyce is billed as a “first-of-its-kind” restaurant that has “redesigned and re-engineered the robotic kitchen.” Yes, you heard that right: A robot-run restaurant for healthy on-the-go eats developed in collaboration with Daniel Boulud, one of the world’s most prominent international chefs. 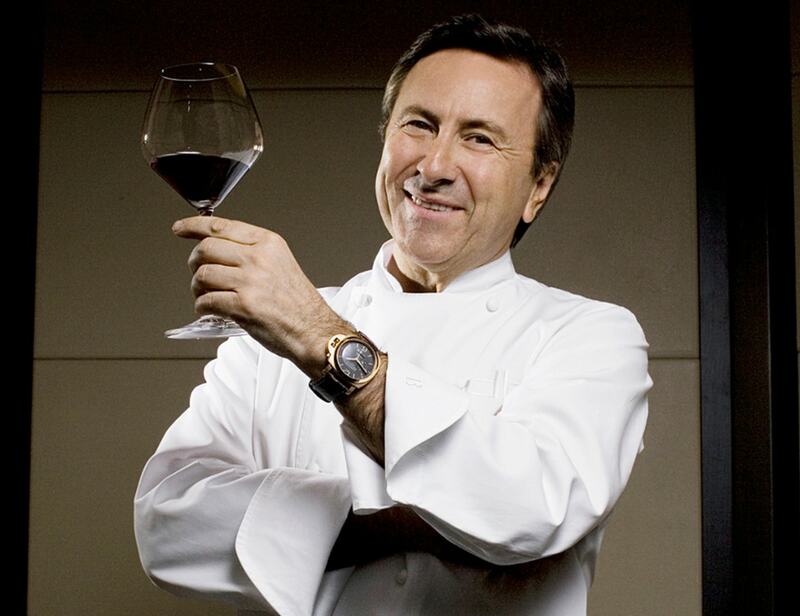 CLICK HERE to read the Zagat article in its entirety and be on the lookout for a pre-opening La Vie event at Spyce!